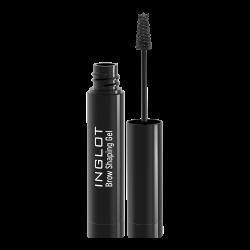 Brow Shaping Gel with its tiny, convenient brush will comb, set, and instantly fix even the most unruly brows. 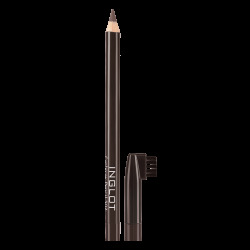 Apply over your favourite brow product to keep the hairs in shape or apply directly to the brows to fix and emphasise their natural colour. 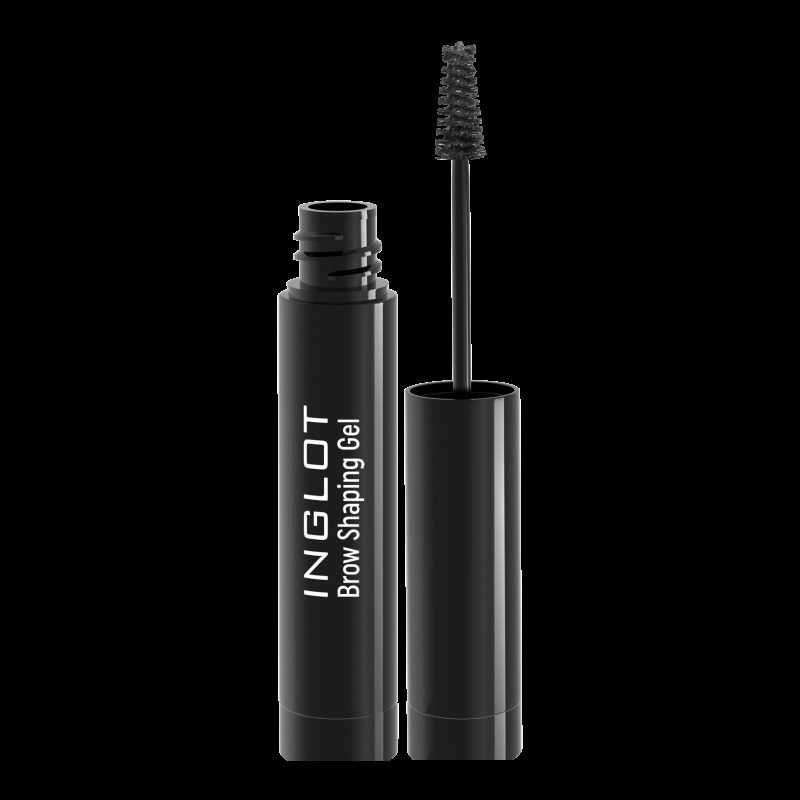 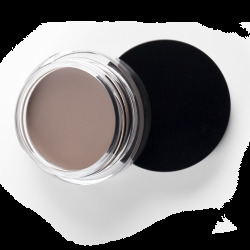 Waterproof formulation will ensure a long lasting effect of perfectly fixed brows.